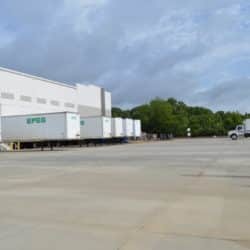 Roper excels at assisting service & retail up-fit, office renovation & build-out, as well as industrial & commercial construction clients with transforming a space into a finished business place. 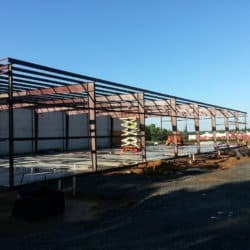 Our team of construction professionals and network of partners allow our clients to be confident that their construction project will be delivered for reasonable commercial construction costs that represent exceptional value. 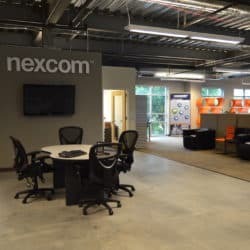 Our clients range from industrial commercial construction like Lowes Central Delivery and Symcon to retail up-fit & build-out like Hand and Stone Massage and PL$ Check Cashing, to office renovation like Nexcom and Helen Adams Realty. We partner with architects, designers, leasing companies, and property managers to ensure seamless projects for our clients. Partnerships with groups like Beacon Partners develop into working relationships that prove beneficial for our clients. Below is just a sampling of the construction projects we have completed. 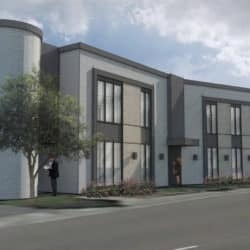 We know how to meet the needs of business, taking into consideration many things like trends for millennial office workers, future growth considerations, and surrounding neighborhood aesthetics. Read more information about our services or contact us. – 8100 sf. Office build-out – modern, open and functional. – 15,000 sf. Warehouse renovation into a fitness club. – 2300 sf. 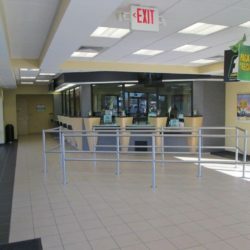 interior, exterior and lot – complete retail renovations. – 2400 sf. interior demolition and retail up-fit. 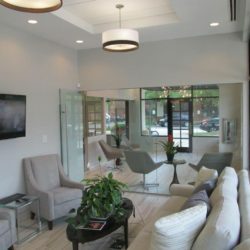 Yoga One University @ University City – Charlotte, NC – 2400 sf. + Mezzanine – interior build-out. Yeager Chiropractic Clinic @ Founder’s Hall – Charlotte, NC – 1200 sf. interior build-out. – 350,000 sf. Warehouse Build-out for Lowes Central Delivery, BIC & Premier Yarns. – 12,800 sf. Commercial construction – Warehouse addition.